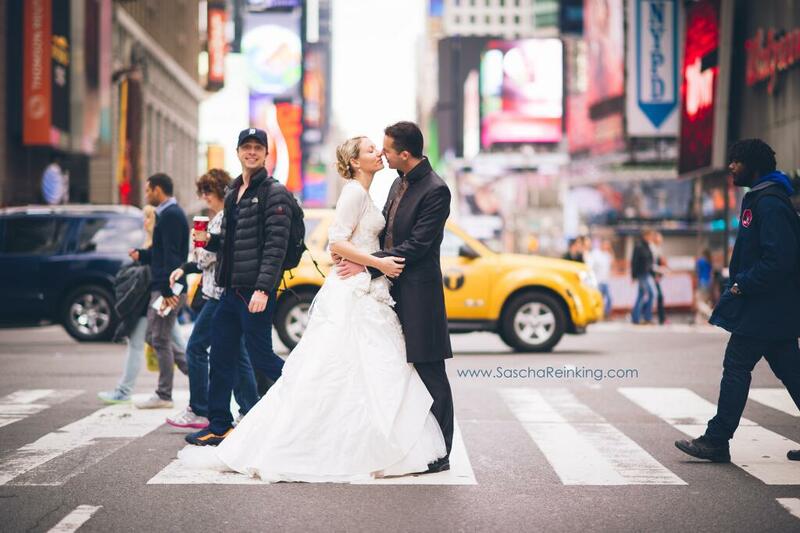 Photographer Sascha Reinking took this photo last week while shooting a German couples’ wedding pictures. Reinking blogs that he didn’t even know Braff had photobombed him until he sorted through his photos the evening of the shoot. Unsure about whether he had really captured a celebrity photobomb, Reinking posted the photo on various sites to confirm Braff’s identity.